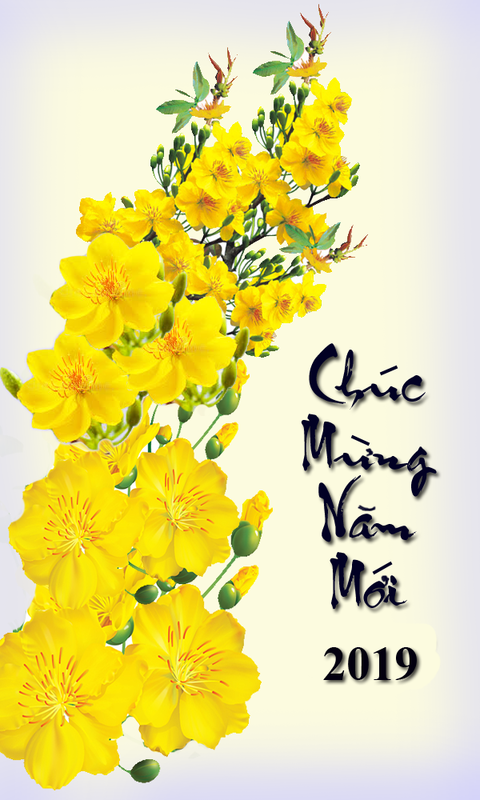 "Đặc biệt, Prunier kể lại, rằng trong khi nhóm lính Mỹ huấn luyện Việt Minh, ông Hồ Chí Minh đề nghị cung ứng gái đẹp Việt Nam và thuốc kích dục Đông y, nhưng nhóm lính OSS từ chối vì quân lệnh cấm." Bác cháu ta cùng là ma cô, bây giờ thì Nguyễn Minh Triết đi rao hàng "Việt Nam ta có nhiều gái đẹp"! Members of the O.S.S. Deer Team with Viet Minh leaders, including Ho Chi Minh, (standing third from left) during training in 1945. Henry Prunier is fourth from right. Henry A. Prunier taught Vo Nguyen Giap, the Vietnamese general who withstood the armies of France and the United States, how to throw a grenade. Mr. Prunier in 2011 with a commendation from Vietnam. The lesson came in July 1945, after Mr. Prunier and six other Americans had parachuted into a village 75 miles northwest of Hanoi on a clandestine mission to teach an elite force of 200 Viet Minh guerrillas how to use modern American weapons at their jungle camp. The Americans, members of the Office of Strategic Services, the United States’ intelligence agency in World War II, wanted the guerrillas’ help in fighting the Japanese, who were occupying Indochina. The Viet Minh welcomed the American arms in their struggle for Vietnamese independence. What’s more, in inviting the Americans to his field headquarters, Ho Chi Minh, the Viet Minh leader, could receive medical treatment for his malaria, hepatitis and other ailments. The Americans stayed for two months, and their care may have saved his life. Mr. Prunier (pronounced PRUNE-yer), who died last month at 91, was a 23-year-old Army private at the time, recruited as a translator because of his language skills. His first assignment was to instruct a diminutive man, known to the Americans as Mr. Van, in the use of American rifles, machine guns, bazookas and other arms. Mr. Van, who wore a white linen suit, black shoes and black fedora, was actually Mr. Giap, who as a general nine years later would lead North Vietnamese troops to victory at Dien Bien Phu, forcing France from Vietnam, and then fight the United States military to a costly stalemate. Mr. Prunier, whose death, on March 17, was not widely reported at the time, lived most of his life in Worcester running his family’s masonry business. He died of congestive heart failure in Beverly, Mass., his daughter-in-law Gloria Prunier said. He was the last living member of that Indochina mission. Henry Arthur Prunier was born in Worcester on Sept. 10, 1921. He attended Assumption College, also in Worcester, where most classes were taught in French, but left after three years to enlist in the Army. Recognizing his linguistic skills, the Army sent him to the University of California, Berkeley, to study Vietnamese. There, the O.S.S. approached him and two others for “a voluntary mission into Indochina.” Told there was a 50 percent chance of survival, all said no. After Berkeley, Mr. Prunier was sent to a cryptology school and scheduled to join an infantry division heading for France. But the night before he was to ship out, he was ordered to go to Washington to join the O.S.S. and take part in a special operations mission, code-named Deer Team. The Americans were supposed to walk 300 miles from China to the guerrilla base, but the Chinese warned them of a Japanese ambush. So they parachuted in. It was Mr. Prunier’s first jump. He landed in a rice paddy; others got hung up in trees. Met by guerrillas, the Americans were escorted to a bamboo hut, where they found Ho Chi Minh lying on a mat in a dark corner shaking with a high fever. He introduced himself as “C.M. Hoo.” The team’s medic treated him. As Ho recovered, he engaged in daily discussions with the Americans. The Viet Minh agreed to gather intelligence, sabotage railroads and rescue downed American airmen. When Ho learned that Mr. Prunier was from Massachusetts, he regaled him with tales of visiting Boston. While the Deer Team was with the Viet Minh, the Japanese surrendered and the Viet Minh declared Vietnam an independent nation, using language from the Declaration of Independence. Ho gave his American friends a message to forward to President Harry S. Truman asking him to support the Viet Minh against France, which had lost its colonies to Japan during the war and was fighting to take them back. Mr. Truman never replied. The United States backed France. Some historians have said that by rejecting Ho’s overture the United States squandered an opportunity to build ties with North Vietnam that might have kept Americans out of war two decades later. The counterview is that Ho’s Communist ideology would have inevitably made North Vietnam an enemy by definition. Obeying regulations, the O.S.S. men declined, regretfully, Ho’s offer of pretty Vietnamese women and jungle aphrodisiacs, Mr. Prunier said. But he did accept a tapestry from Ho and later displayed it in his home. Mr. Prunier is survived by his wife of 62 years, the former Mariette Lague; his daughters, Joanne M. Green and Dianne M. Behnke; his sons, Raymond and Donald; 12 grandchildren; and four great-grandchildren. In 1995, Mr. Prunier returned to Hanoi for a reunion with some of the surviving Viet Minh he had helped. Recognizing him, General Giap picked up an orange and displayed the grenade-lobbing technique Mr. Prunier had taught him. “Yes, yes, yes!” the general exclaimed.